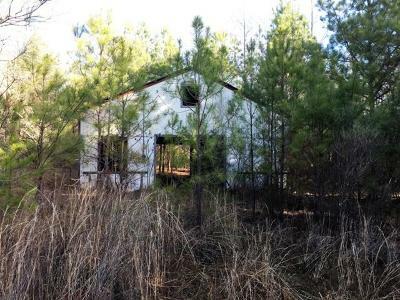 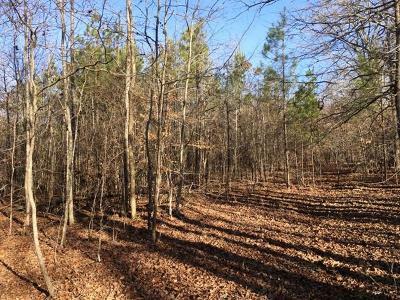 15 acres and a barn located only a few minutes from Louisville City Limits. 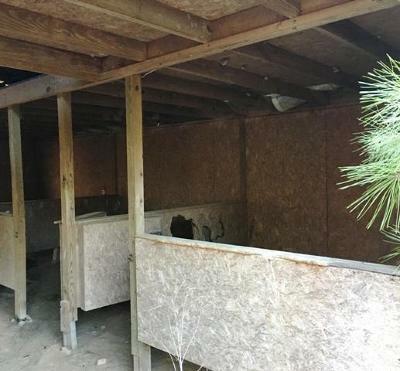 Very secluded, making it a great place to hunt and/or build a cabin. All utilities are on the property. 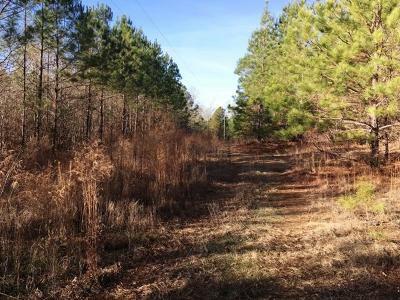 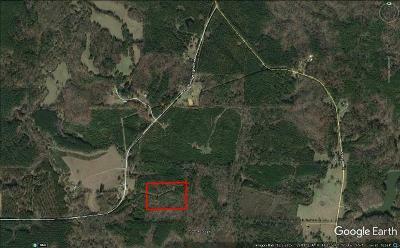 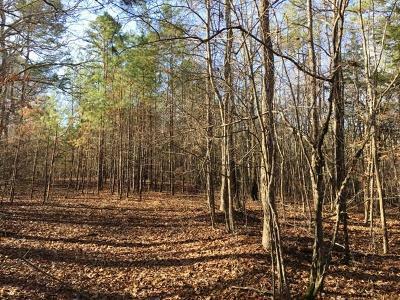 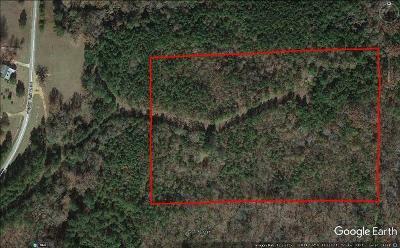 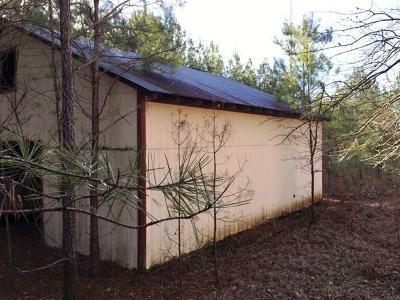 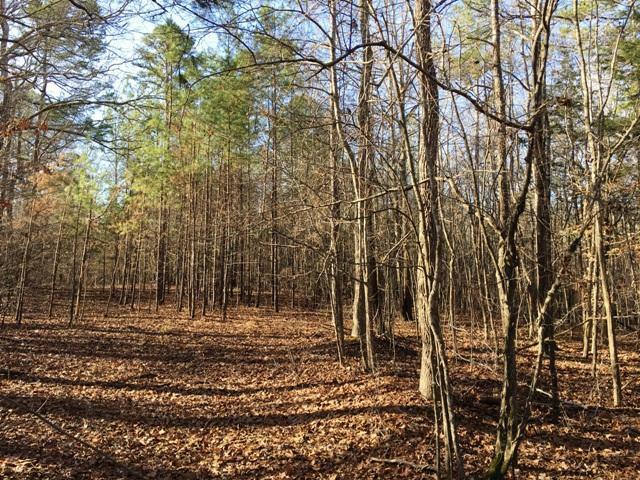 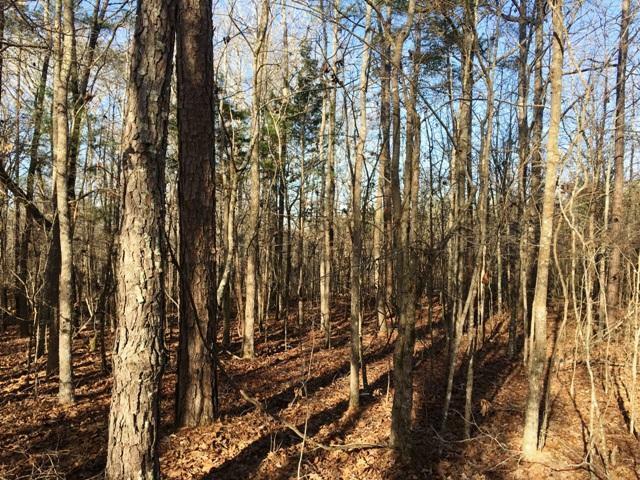 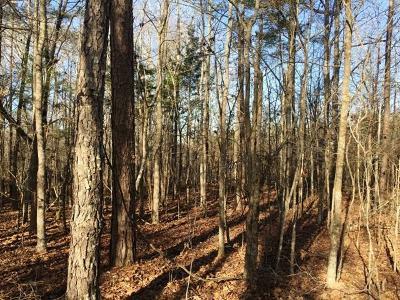 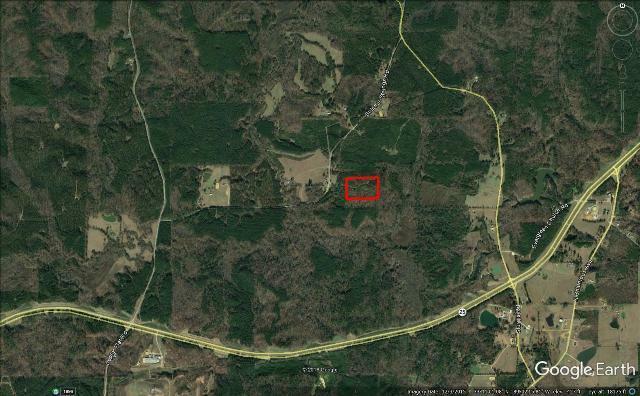 This property has 12 year old natural regeneration hardwoods and pines.